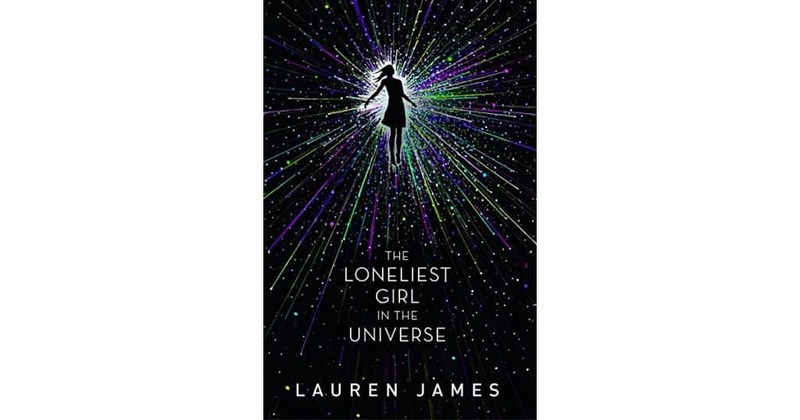 The Loneliest Girl in the Universe by Lauren James is one of the most surprising books I’ve read in a long time. 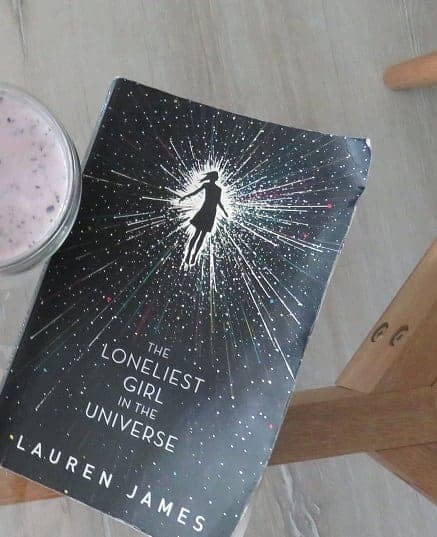 The Loneliest girl in the Universe was part of my November Book Case subscription and I couldn’t wait to read it from the moment I glanced over the blurb on the back. Although life got busy so I only finished reading it in January. The book is a sci-fi thriller set in space and the year is 2067. Yes, you read that right – it’s set in space. Romy Silvers is the 16-year old commander of the Infinity, a space ship sent to explore Earth II – a planet that can potentially be a new home for humans. Being the youngest astronaut was not exactly by choice, but rather by default when the entire crew, including her parents perished on the Infinity six years earlier. She’s been all alone in space ever since. Since the death of her parents her only human contact is with Molly, her NASA therapist who sends her audio notes. Although updates are almost always outdated because it takes 2 years for messages to reach her. She was born on the Infinity and has never known anything or anyone else. It stands to reason then she is giddy with excitement when in one of Molly’s messages she’s told that another ship was launched to join her, and that the Eternity would reach her in 2 years. She will finally not be alone anymore. In a shocking turn, she loses contact with NASA and she feels lonelier than ever. The only thing that keeps her going is her email exchanges with J, the commander of the Eternity. She literally starts counting down the days until she will be able to see, touch and interact with another human again. 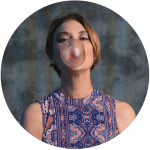 While she prepares for J to arrive, strange things start happening on the Infinity and Romy struggles to figure out what’s going on. She is faced with her greatest fears and learns that she is stronger and tougher than she ever imagined. The author of The Loneliest Girl in the Universe takes you on a journey into space with Romy and you are transported back to being a teenager again. I remembered how difficult it was navigating through my teenage years and went through all the emotions again reading this book – hope, fear, loneliness and the roller coaster of being infatuated for the first time. I was also reminded that even though I was hormonal and confused, at least I was surrounded by others going through the same thing. Romy truly is the loneliest girl in the universe and I couldn’t help but feel for her. The ending of the book was a huge twist and one I never saw coming. It kept me on the edge of my seat and I couldn’t stop reading until I turned the last page. Trust me, it’s the most surprising ending I’ve read in years. I would recommend this book to anyone who likes fiction, a bit of sci-fi and youth novels.